Me and my wife we went to Turkey withing short time for a week, we joined to the taste of Turkey tour package and visit Istanbul and Cappadocia. Everything was excellent from beginning to end. We have had two full day tour in Istanbul and Cappadocia with on time pick up, guiding and transportation. I highly recommend to everyon. Day 1.: Arrival to Istanbul. : Transfer to Hotel. Check in Overnight in Istanbul (No meals). Day 6.: Depart From Istanbul. : Check out from Hotel. Transfer to Airport. (Breakfast). Visiting: the monuments, museum, mosque and the ruins in Istanbul as follow, St. Sophia, Blue Mosque, Hippodrome, Topkapi Palace, Grand Bazaar. Visiting: Byzantine City Walls, Golden Horn, Spice Bazaar, Bosphorus Cruise (From the sea, Ottoman villas, palace, Rumeli Castle, Bosphorus Bridge. ), Beylerbeyi Palace, Camlica Hill in Asian Side of Istanbul. Night flight to Cappadocia is available, Instead of spending night in Istanbul and fly next day departure early in morning, It is highly recomended. 04:30 Depart from hotel with pick up service. 05:00 Arrival to Airport to fly from Istanbul to Cappadocia. 08:00 Arrivald and trensfer. Continue to North Cappadocia. 16:00 - 16:30 PM At the end of the tour, return to hotel, take your luggages, fly to Istanbul. 19:00 - 20:00 pm Fly from Cappadocia to Istanbul. Transfer to Hotel. Next Day morning flight to Cappadocia is available, Instead of return in Istanbul and spend the night in Istanbul then continue to airport next day. - 4 Night Hotel Accommodation In Istanbul. 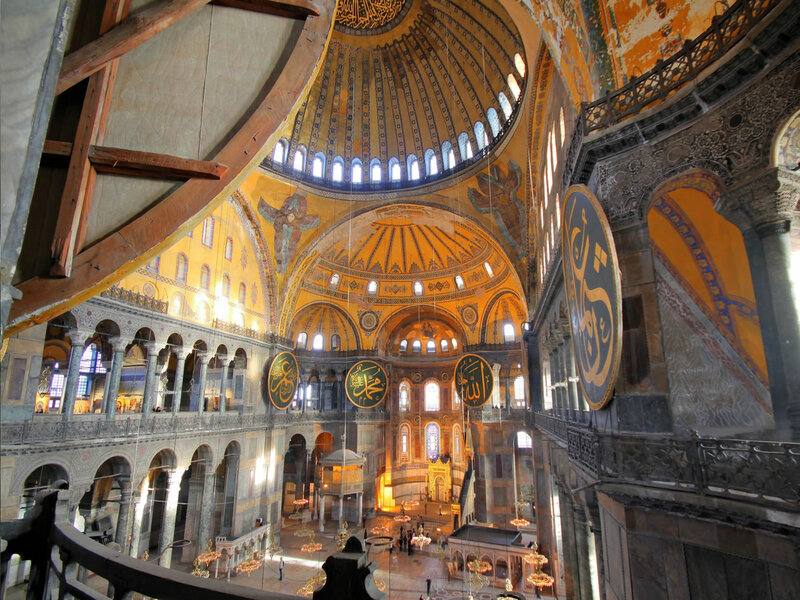 - 1 Full Day Istanbul Old City Tour. 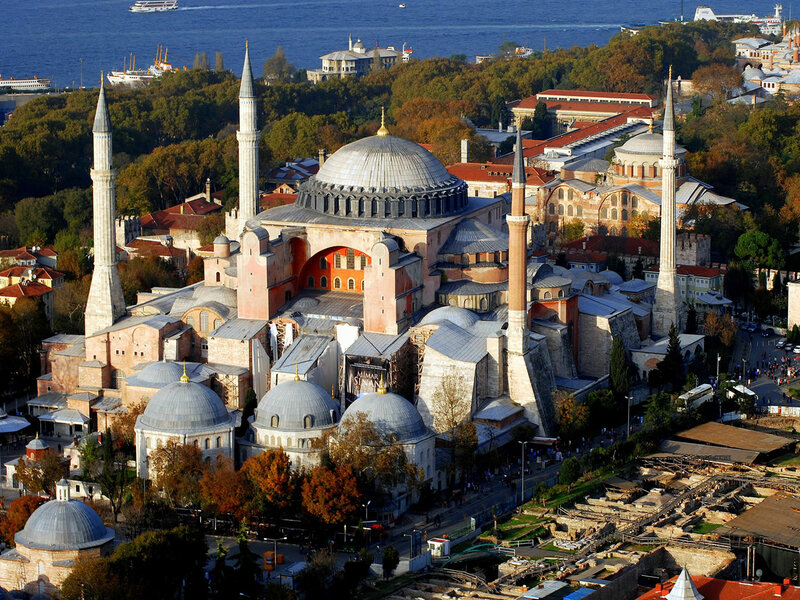 - 1 Full Day Istanbul Bosphorus and Two Continents Tour. - Museums, Ruins and Monuments Fees during the tours. - Lunch during the tours in an open buffet restaurants. 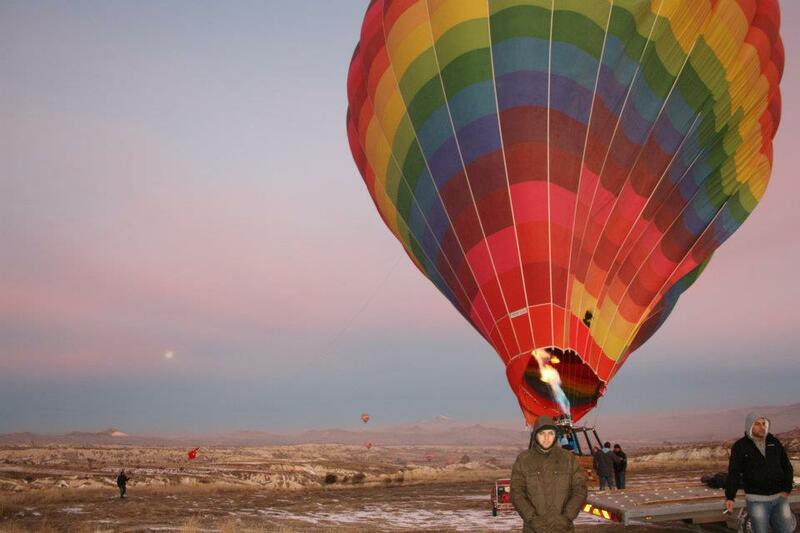 - Hotel pick up and drop off in Istanbul, and Cappadocia. 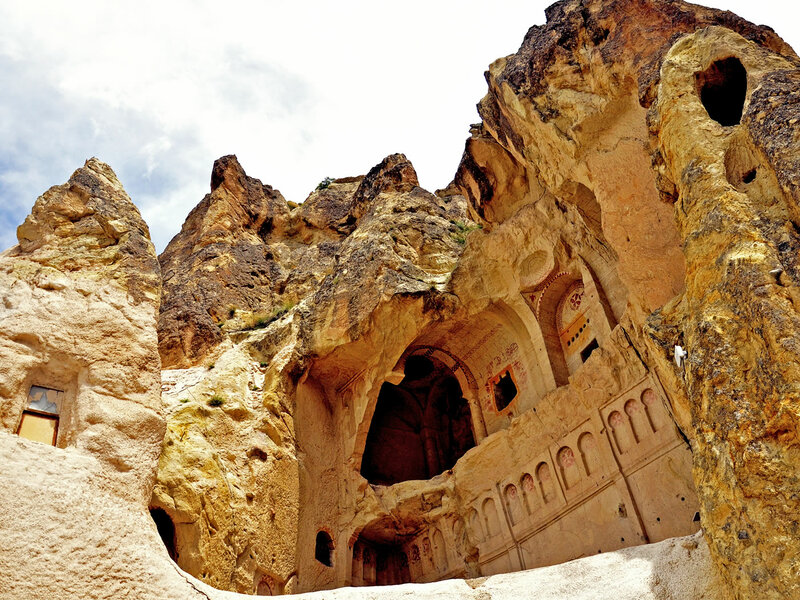 - Airport transfers in Istanbul, Cappadocia for domestic flights. - Flight from Istanbul to Cappadocia. - Flight from Cappadocia to Istanbul. You may choose the hotels according to the each town you will stay during the Taste Of Turkey Tour package. Istanbul. : 4* Orka Royal Hotel, Antik Hotel, Grand Oztanık, Taksim Faros Hotel, Dosso Dossi Old City Hotel. Cappadocia. 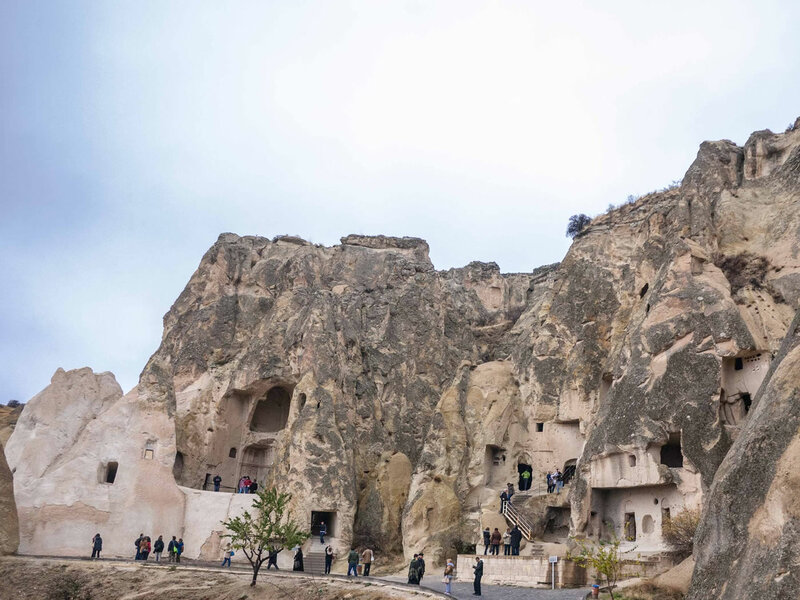 : Heaven Cave Hotel, Ottoman Cave Suites, Nostalji Cave Suit Hotel. During the Taste Of Turkey, there are sites to visit by walking and not recommended for the people who has difficulties with walking. Me and my girl firend joined to the Taste Of Turkey Tour. We didnt have long time to make all around Turkey but the tour which we joined, was excellent as an experience shortly. I think we needed to return to Turkey to complete our visiting and sightseeing. We will return. All the best and thenks for your hospitalitly and service. Me and my friend we have had great time in Istanbul and Cappadocia. Great service and excellent experiences I hilghly recommend to everyone. I am solo traveler. Went to Turkey with Evre Tour package. Visited major attractions of Istanbul, Bosphorus, Cappadocia and Pamukkale. First of all, i would like to thank you Evre team for providing me a wonderful and memorable trip. I respect your hard work, dedication and the ability to follow through. They have arranged very friendly, experienced, well knowledgeable guides throughout my trip. It was very helpful for me to understand the history and culture of places that I have visited. It was very wonderful trip thanks to Mr.Senol, who arranged and coordinated the tour for me. He did a great job and his arrangement was very smooth and impressive I did not face any difficulty throughout my trip. My emails were promptly responded and their service was very nice and impressive. Easily 5 star and highly recommended. Enjoyed a lot. Thanks to the Evre tour team. Taste Of Turkey, i recommend for the short timer. 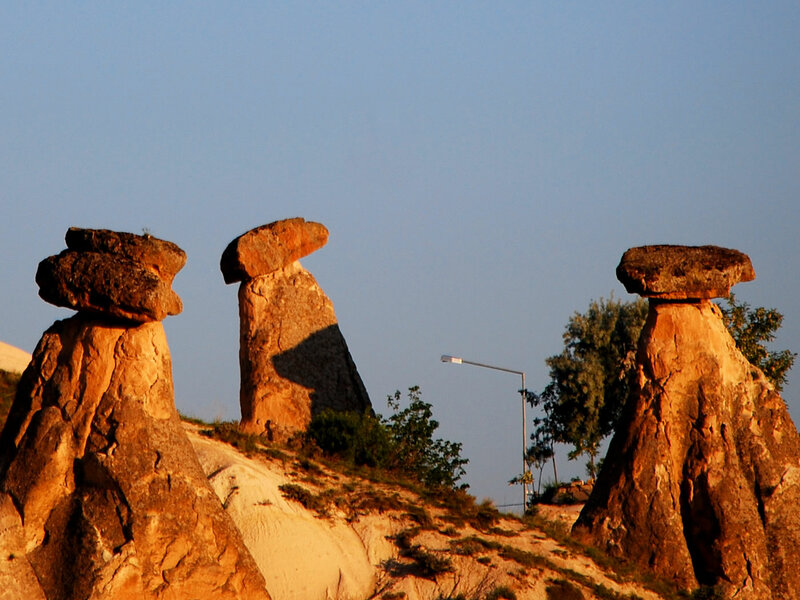 If you have short time in Turkey, you should do the Taste of Turkey Tour package that you may visit from each important point and have great experiences about the history, nature and Turkey.